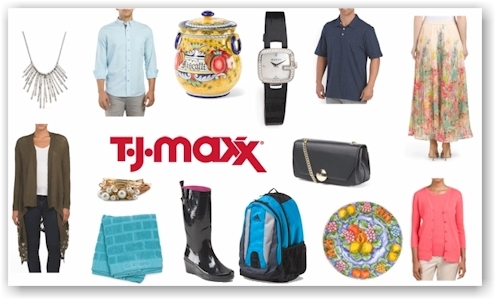 Today, 3/31/17 only, get FREE shipping with no minimum purchase, sitewide at T.J. Maxx. Amazon has got this Stanley 10-Piece Standard Fluted Screwdriver Set for $7.99, the lowest recorded Amazon price on this item. 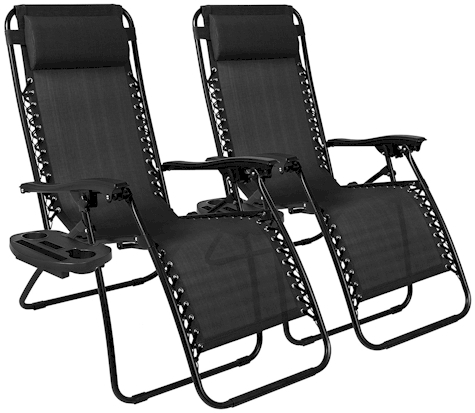 This set got 4.2 out of 5 stars over 86 customer reviews. 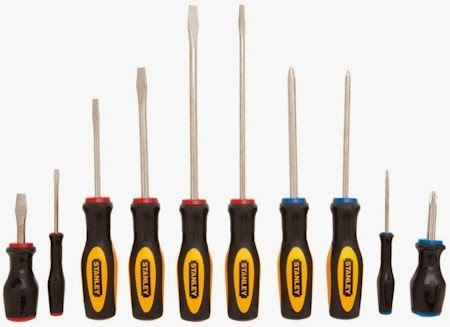 Standard fluted screwdriver set features ten popular Phillips, slotted, stubby and pocket screwdrivers to satisfy a wide range of fastening needs. Hardened tips give non-slip fit for use on even the most stripped screws. Heat treated, alloy steel blades with rust resistant nickel-plated bar; ergonomic, tri-lobular, slip-resistant handles. Includes 1-point and 2-point Phillips, 4 slotted, 2 stubby, and 2 pocket screwdrivers. Backed by lifetime limited warranty. 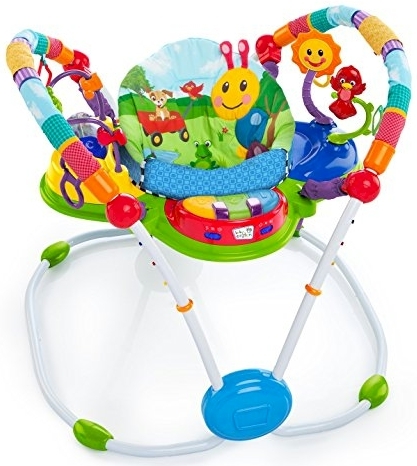 Amazon has got this Hape Alphabet Stand Up Kid's Wooden Learning Puzzle for $10.85 with free Prime/SuperSaver shipping, the lowest recorded Amazon price on this popular toy, which got 4.7 out of 5 stars over 208 customer reviews. 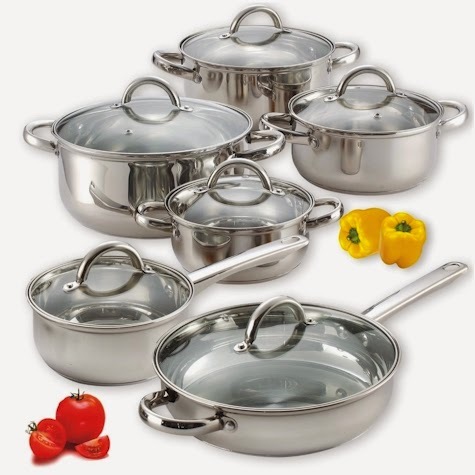 FANTASTIC PESACH DEAL: Cook N Home 12-Piece Stainless Steel Set for $50.58 on Amazon. Great reviews! Amazon has got this Cook N Home 12-Piece Stainless Steel Set for $50.58 with free Prime/SuperSaver shipping. 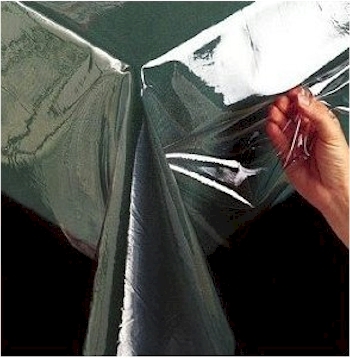 It received 4.3 out of 5 stars over 1,860 customer reviews. 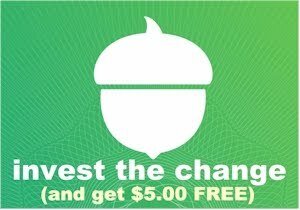 If you are a new customer at Jet, make sure you use promo code SAVEFRESH20 to get 20% off your entire grocery purchase, with a minimum order of $75 and free shipping. I know some of you were feeling left out because either you were an existing customer or didn't want to spend a minimum of $75. Don't worry, Jet didn't forget about you! Get 15% off select kosher for Passover items when you enter promo code PASSOVER15 at checkout with NO minimum order. Jet's prices on Passover foods are already very good, and this 15% off really sweetens the deal. Now, you do want to have a minimum order of $35 to get free shipping, but that can include any items are on Jet to get there, not just Passover stuff. This promo code is valid from 3/30-4/14 and may be used on up to 2 eligible orders placed no later than 4/14/17. Maximum discount per order is $30. 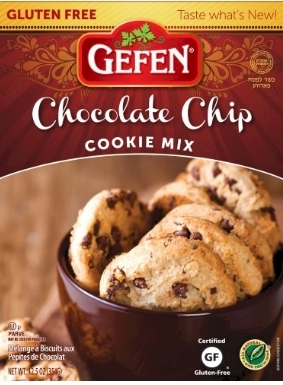 I just picked up 3 boxes of this Gefen KFP gluten-free Chocolate Chip Cookie Mix for $3.87 - 15% = $3.29 each shipped. 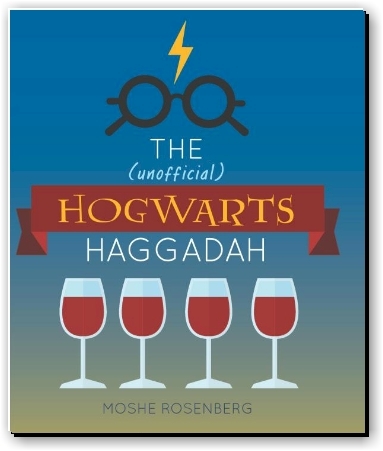 Friends of mine are raving about the very recently published The (Unauthorized) Hogwarts Haggadah, which just dropped in price from $25.16 to $16.77 with free Prime/SuperSaver shipping. I haven't seen it yet, but it got 4.1 out of 5 stars over 21 customer reviews, 76% of which were 5 stars and is now an Amazon #1 Best Seller. My friends who have purchased it tell me it's a serious haggadah and that it will be much enjoyed by Harry Potter fans young and old. Description: What could a School of Witchcraft and Wizardry possibly have in common with the most published book in Jewish history and the most celebrated holiday of the Jewish calendar? As it turns out, quite a lot. From the concepts of slavery and freedom, to the focus on education, to the number four, Harry Potter and Passover share almost everything. This book is the perfect companion for young and old at the Seder table. Enchant your guests with lessons from the magical realms of Hogwarts and Jewish tradition. Foster conversation with student responses to Seder questions. And learn the ultimate lesson: Holiness can be found everywhere, if you know where to look. 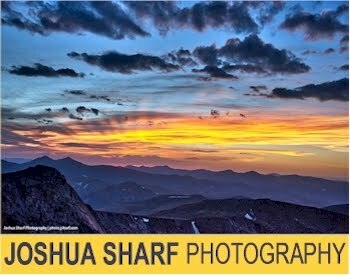 Looking for a more ordinary Haggadah? I hear you. This is one of those things that I thought everyone knew about, but from some of your emails, it appears that it's not quite as out there as I thought. 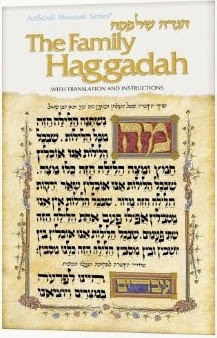 Amazon has got the Artscroll Family Hagaddah (soft cover) for only $2.99 with free Prime/SuperSaver shipping. This is not a sale; it's almost always between $2.75 to $3.00 on Amazon. (You can also get the Artscroll Youth Hagaddah for $8.99 and the Artscroll Children's Hagaddah for $10.29.) Shop now; these tend to bump up in price right before Pesach. 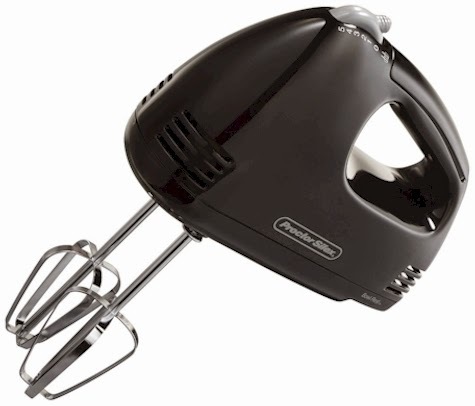 This Procter-Silex 5-speed hand mixer is priced at $10.49 with free Prime SuperSaver shipping. It got 3.9 out of 5 stars over 570 customer reviews. 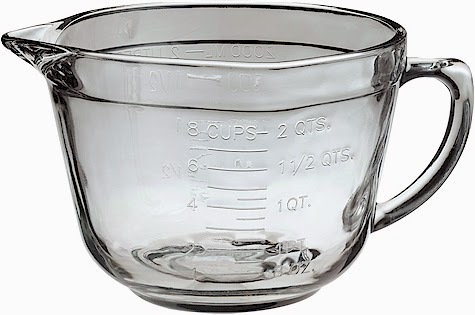 Amazon has got this Anchor Hocking 2-quart Ovenproof Glass Batter Bowl for $11.01 with free Prime/SuperSaver shipping. 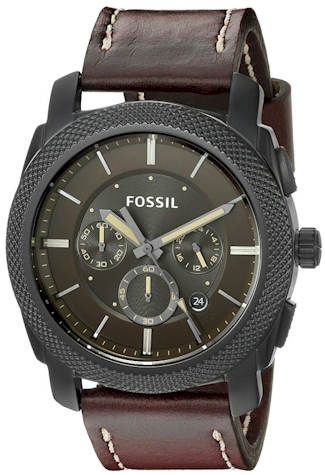 This got 4.5 out of 5 stars over 338 customer reviews. Read the reviews; some are absolute RAVES. 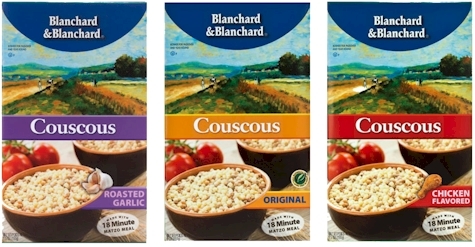 Awesome for Pesach when half the thing I cook or bake start out as some sort of batter. Anchor Glass is MADE IN THE USA. Amazon has this Home Brew Ohio nut milk bag for $6.75 with free Prime/SuperSaver shipping. It got 4.4 out of 5 stars over 530 customer reviews. To say that I'm less than competent in the kitchen, is well, kind. Two Passovers ago, after talking about it for years, I decided to finally make my own almond milk. I was frankly intimidated at the thought, but we use a lot of pareve (non-dairy/non-meat) milk in general, and I had no desire to pay crazy prices for the special KFP certified almond milk, nor to ingest the box of chemicals known as KFP non-dairy creamer, which is beyond gross. I was shocked at how easy it was and how delicious it turned out. I used these directions. Basically, the principle is very simple: soak the raw almonds, then crush them to release the milk, then filter out the almond pieces with a fine mesh nut milk bag. That's it. 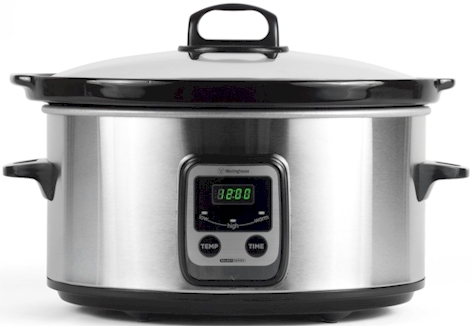 It works with a blender, a food processor or a mini food processor. You can leave the milk as is or add honey or sugar or vanilla sugar to sweeten it. And then you are also left with an almond meal byproduct that can go into any Pesach cake or cookie recipe, so nothing goes to waste. I didn't even bother dehydrating the almond meal; I just added it to a cookie recipe instead of cake meal and it was perfect. This milk does separate in the fridge, so make sure to give it a shake before pouring. This kosher for Passover almond milk has no cholesterol and is much less expensive to make than to buy. 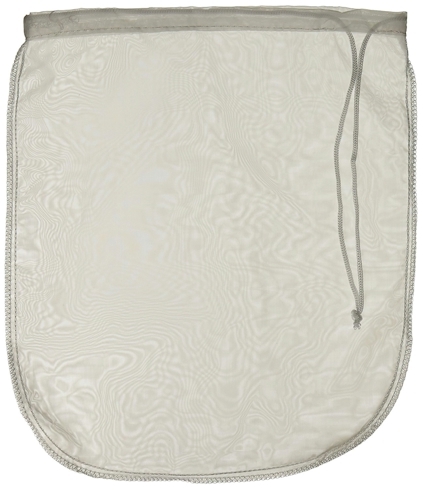 This nut milk bag was, surprisingly, one of my smartest Pesach purchases.